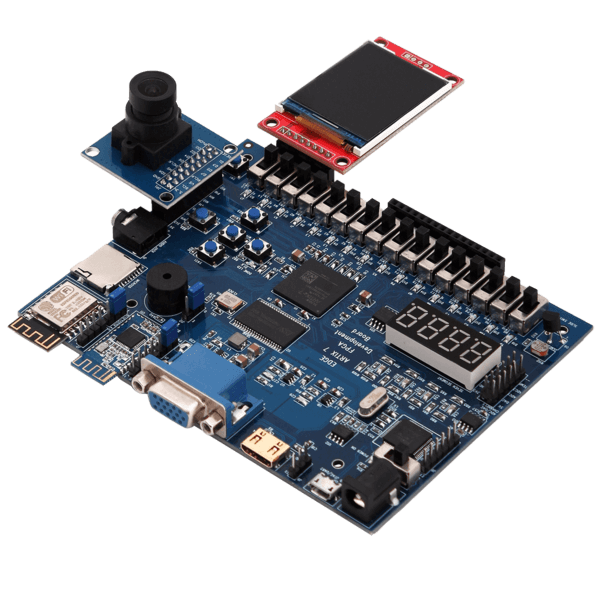 ALU internally always do multiple operations like addition, subtraction, division and multiplication. 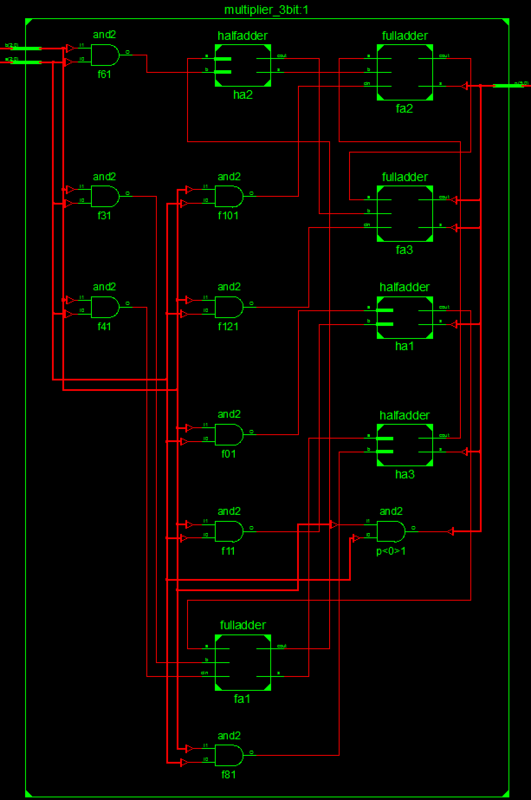 We have to specify which result you want to return as an output by using control lines. 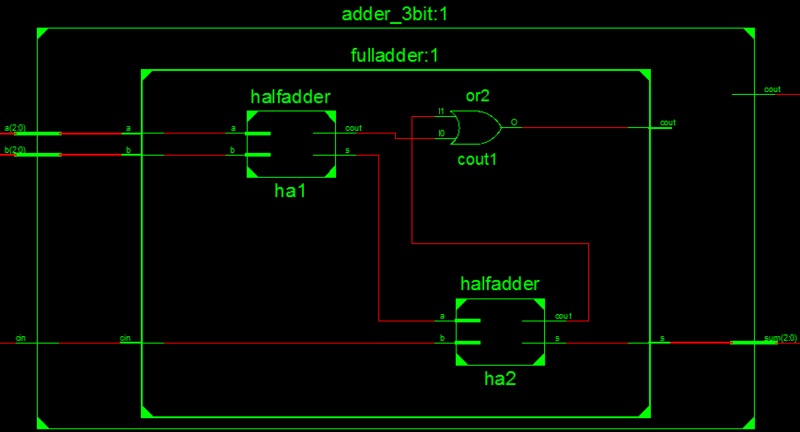 In this tutorial, We are implementing 3 bit ALU with Adder, Subtractor, Multiplier and comparator. 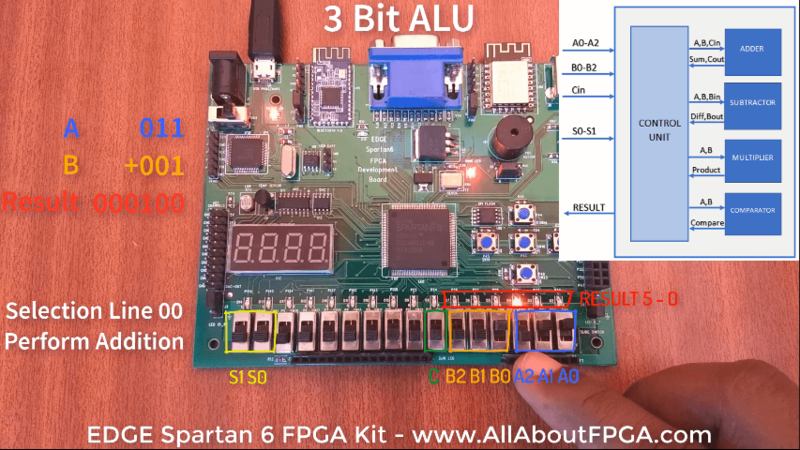 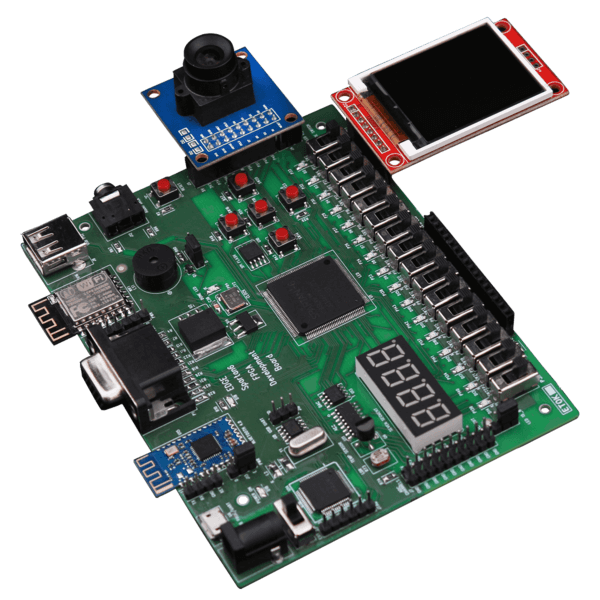 To perform this ALU Demo, we are using Slide Switch as Input and LEDs as Output on EDGE Spartan 6 FPGA Kit.Each of the Modules are constructed structurally for better understanding of combination circuit design and port mapped to the Top level ALU. 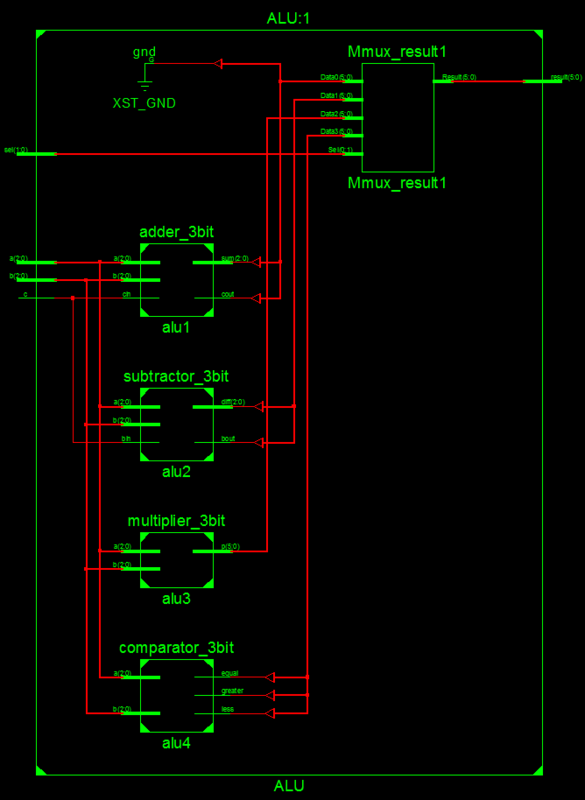 For behavioural implementation of ALU refer the VHDL code for 4 bit ALU . 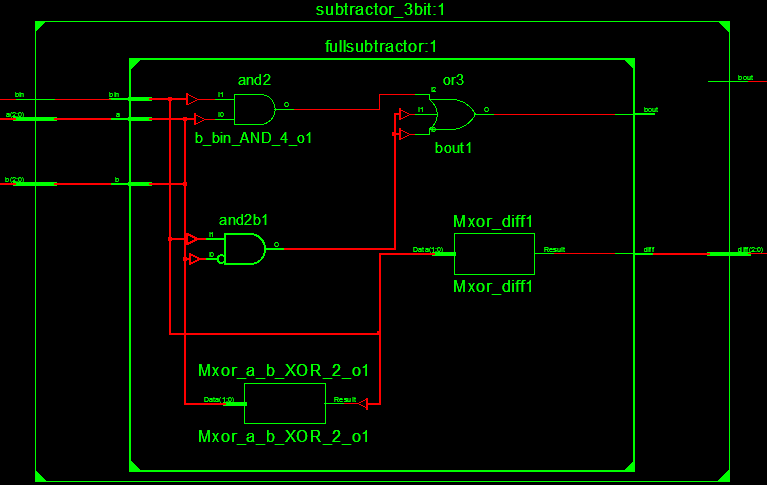 Top Module consist of 3 bit Adder, subractor, multiplier and comparator as a Port mapped components and 2 bit mux to select the output result. 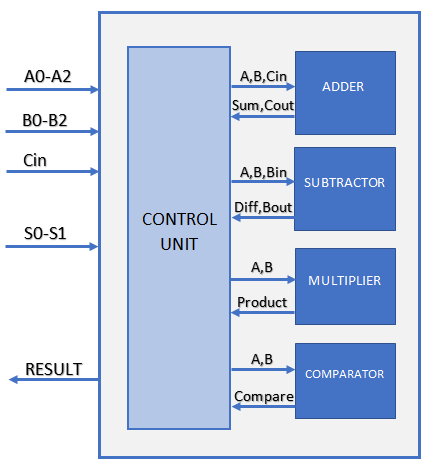 Input A0, A1, A2 ar assigned to Slide switches from LSB. 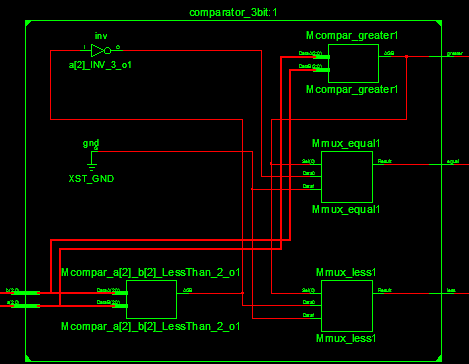 Results 6bit output are assigned to LEDs from LSB position.